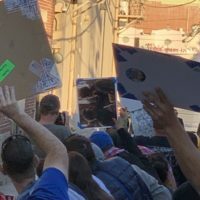 mike January 25, 2019 Fanboy Fail Fridays! Hell or High Water Blu-Ray Release Party! 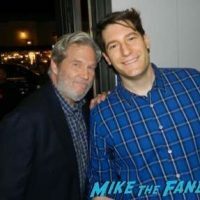 Meeting Jeff Bridges! Chris Pine! 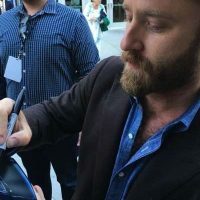 Ben Foster! And More! mike November 12, 2016 Fanboying! Hell or High Water Q and A! Jeff Bridges Is Awesome! Chris Pine Rejection Number Two! And More! mike August 12, 2016 Fanboying! mike August 11, 2016 Fanboying! Special Guest July 28, 2016 Fanboying! The Finest Hours Premiere! Chris Pine! Casey Affleck! Eric Bana! And More! Evangeline Lilly! The Hobbit Star Slays Fans With Goodness While Chris Pine Tries To Beam Away! Doh! Autographs! And More! Jack Ryan: Shadow Recruit Premiere! Chris Pine! Kevin Costner! Kenneth Branagh! Keira Knightly! Justin Recaps His NY Fanboying! 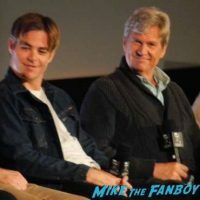 Meeting Chris Pine On Set! A Glaring Simon Pegg! Nick Frost! Edgar Wright! And Monster Mania With Super High Prices! Doh! Autographs! And More! 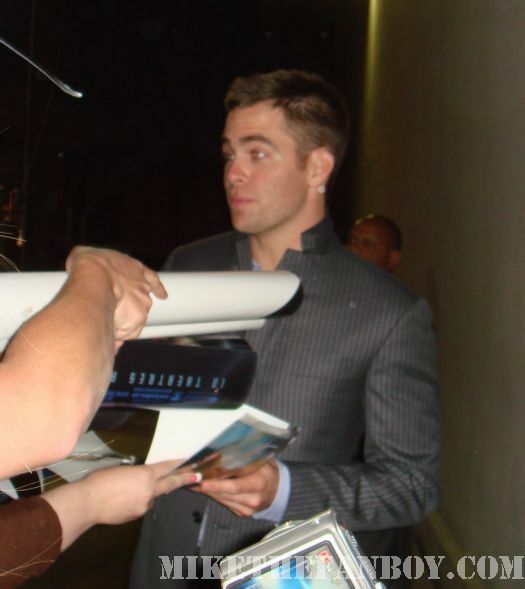 Star Trek Into Darkness Premiere Photo Gallery! 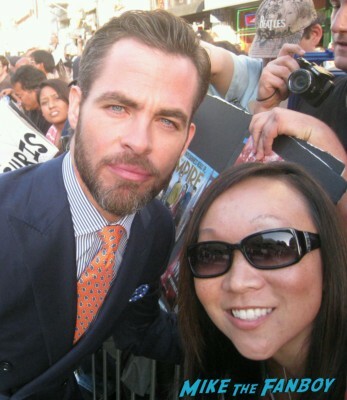 Chris Pine! Karl Urban! John Cho! Kate Beckinsale! J.J. Abrams! Zoe Saldana! Zachary Quinto! Bruce Greenwood! Autographs! Photos! Karalee Awesomeness!